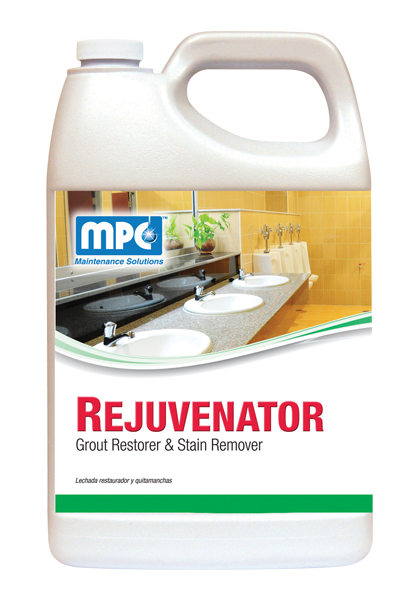 A powerful, non-fuming acid grout restorer that makes ceramic tile and grout look like new. 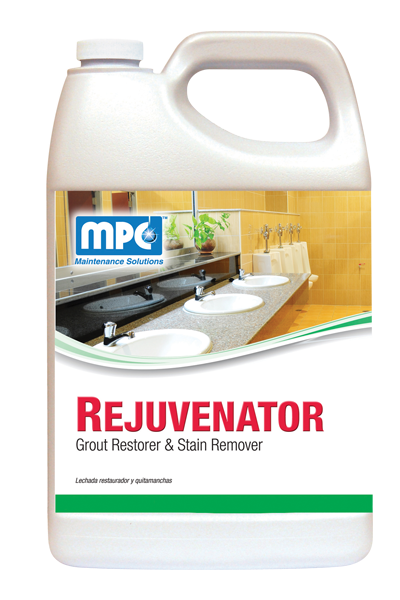 Removes hard-water scale, soap scum, grout haze and rust. Do not use acid product on marble, limestone and travertine surfaces. 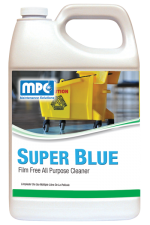 Do not use on soft metals such as aluminum and galvanized surfaces as irreversible damage may occur. If contact should occur, flush with water immediately. Floor must be clean of all loose dirt and debris. Old acrylic floor finish and heavy dirt build up should be removed with conventional stripper, degreaser, or general purpose cleaner. LIGHT DUTY: Dilute product using 12 oz. per each gallon of water. MEDIUM DUTY: Dilute product using 32 oz. per each gallon of water. HEAVY DUTY: Dilute product using 64 oz. 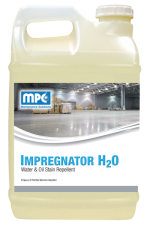 per each gallon of water or pre-wet floor using water and apply full strength. 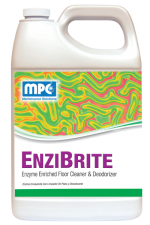 Apply solution directly onto floor and spread with a mop or deck brush. Allow product to dwell for 5 minutes. 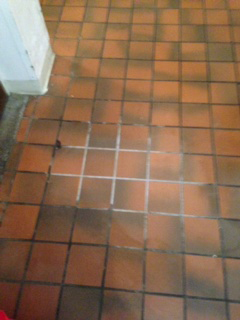 Agitate cleaning solution using a low speed floor machine equipped with a nylon brush or manually with a deck brush. 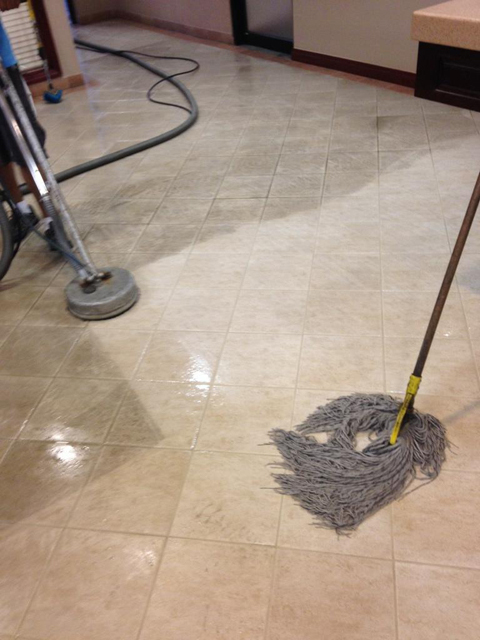 Recover dirty solution with a squeegee or wet-vac. Rinse floor using clean water. 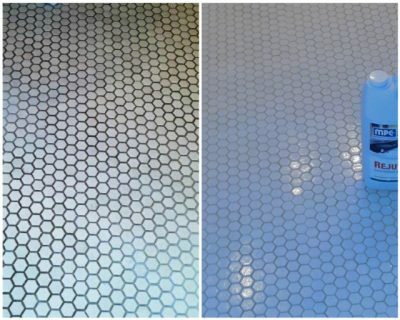 Allow floor to dry.